This suspension is valid for all sport disciplines, all over the world. 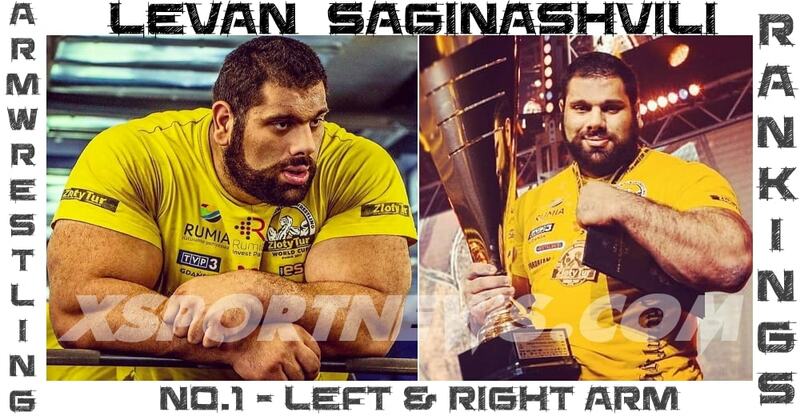 They must give back all medals obtained at the European Championship 2013. 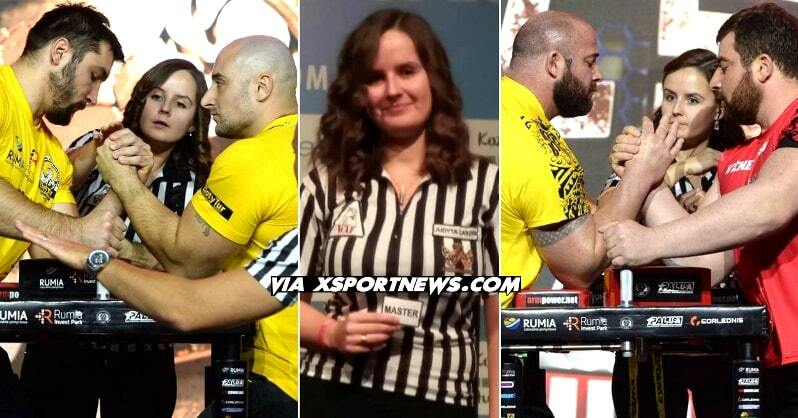 They are suspended for the indicated period, from any WAF, EAF, international, national or local Armwrestling event or preparation to these events. All EAF and WAF Federations and Clubs, PAL and Professional leagues are invited to apply these sanctions. In case of violation of the sanction during the suspension period, some measures will be taken against the competitor, and the organizing Federation. 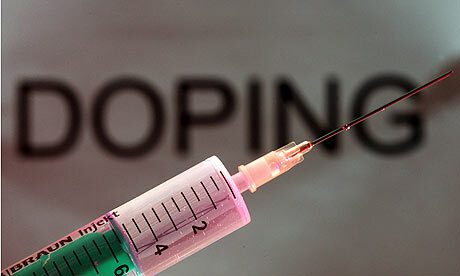 The results of doping Control during the EUROARM 2013 ( including the sanctions ) will be communicated to WADA.